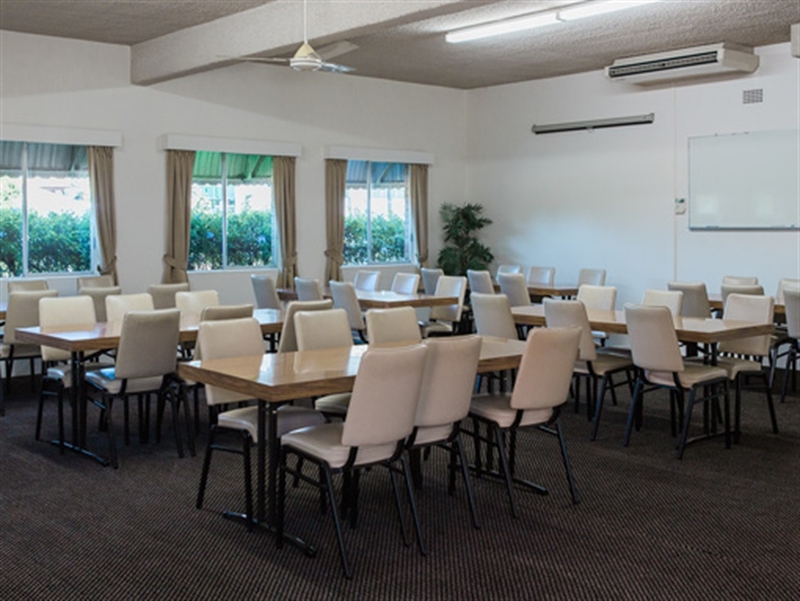 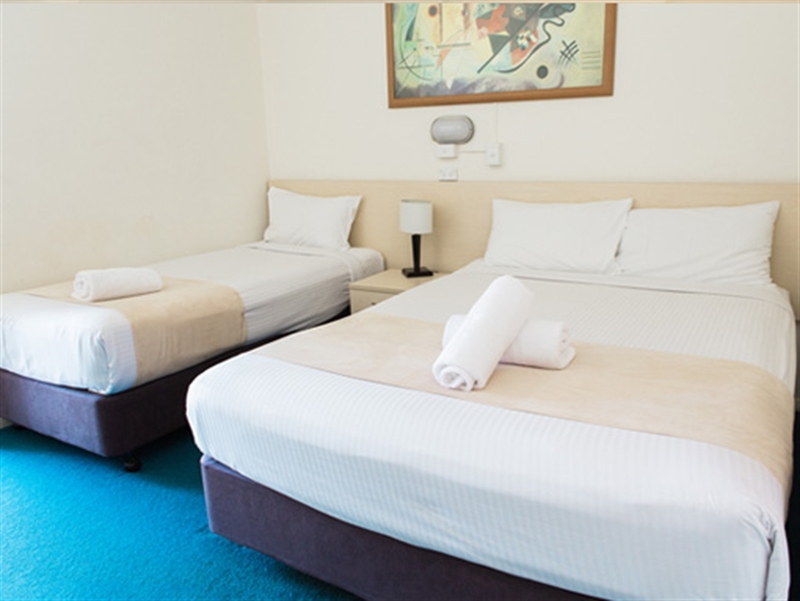 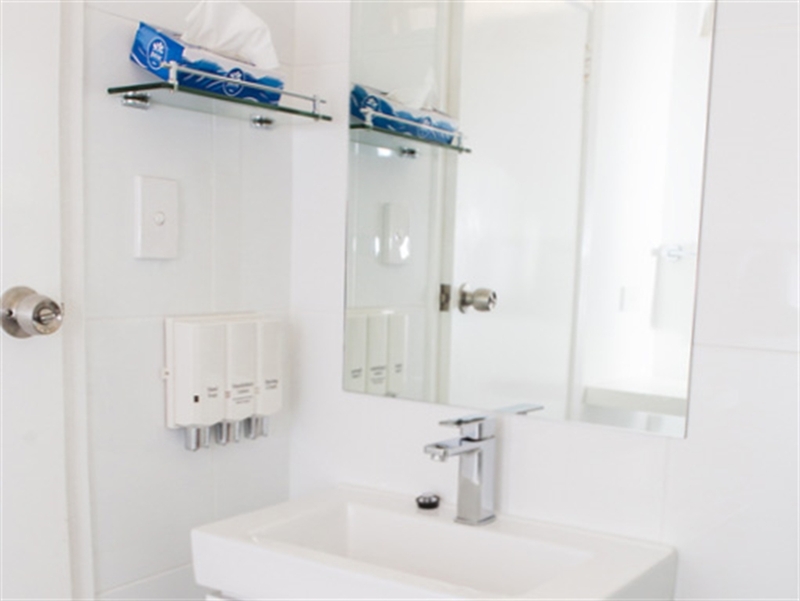 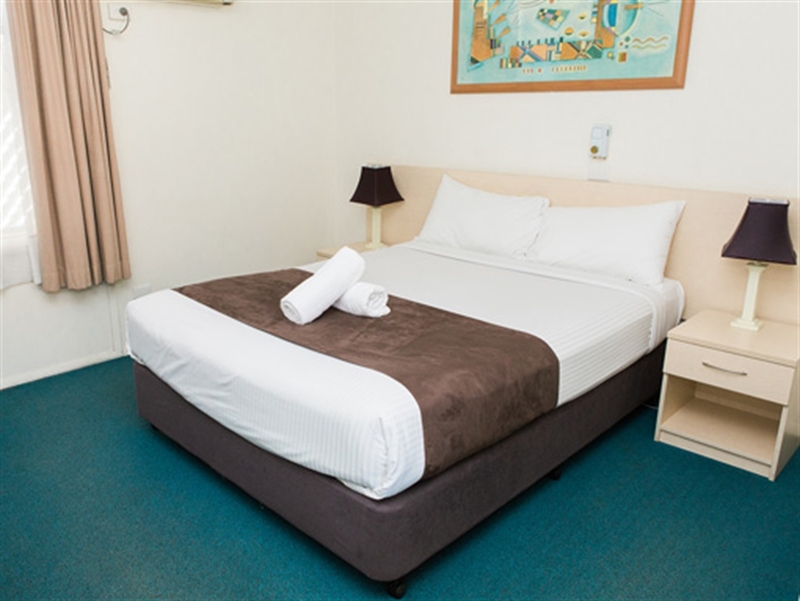 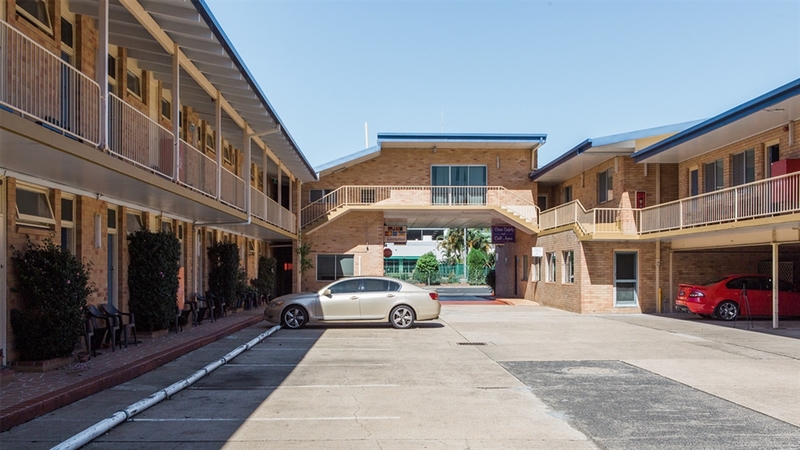 The Bentleigh Motor Inn Coffs Harbour, is a quality three and a half star motel situated in the centre of Coffs Harbour offering overnight and short term accommodation. 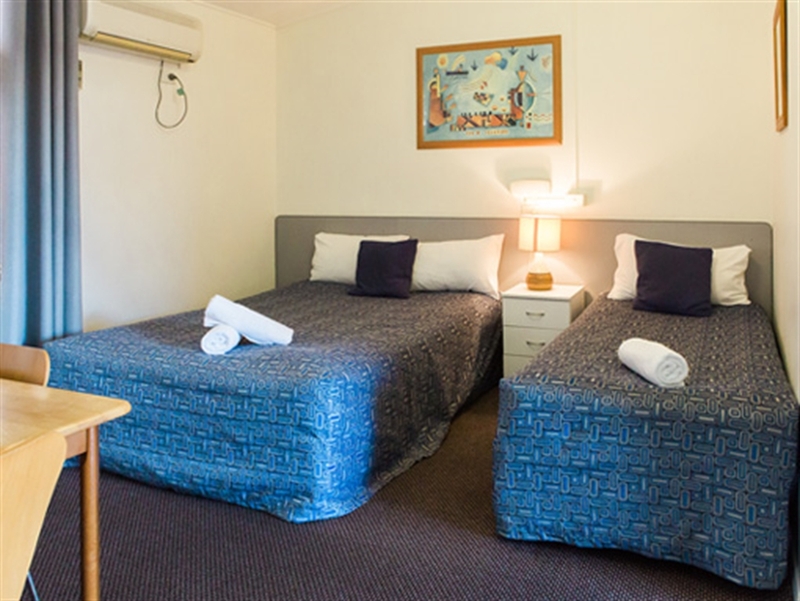 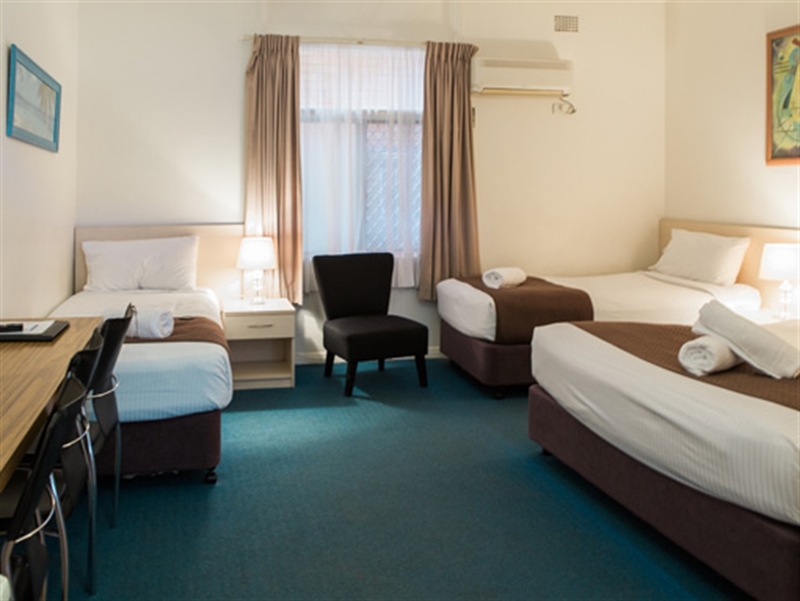 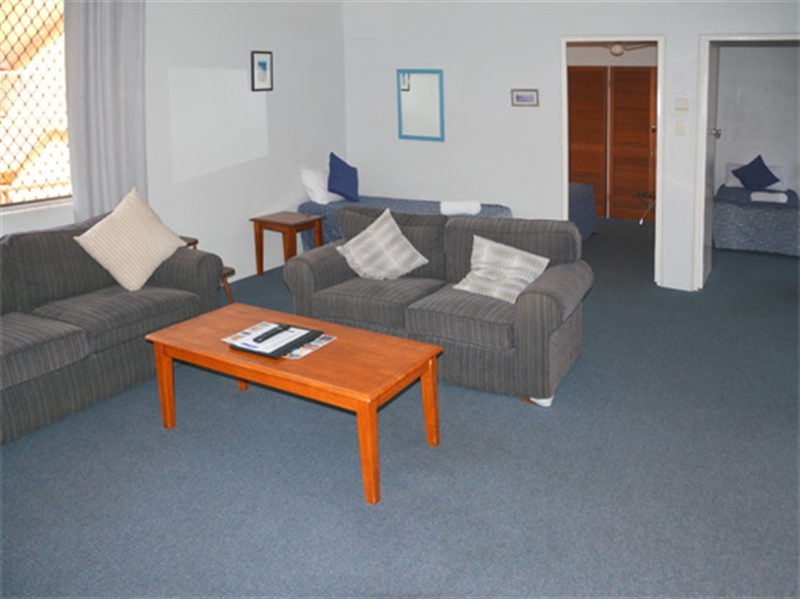 The Bentleigh Motor Inn Coffs Harbour offers a wide choice of rooms to meet overnight and short term accommodation needs of travelers. 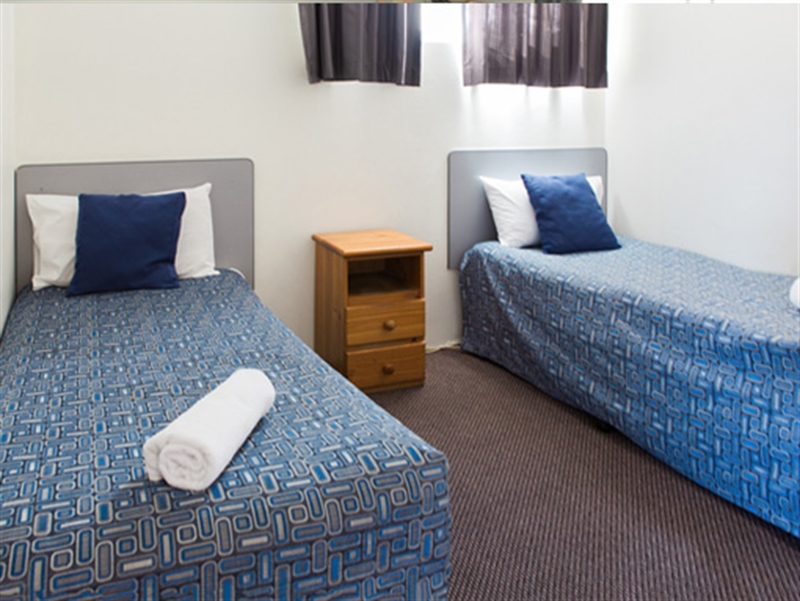 On Site car parking and six lock up garages (suitable for motorcycles) are available ...for our guests. 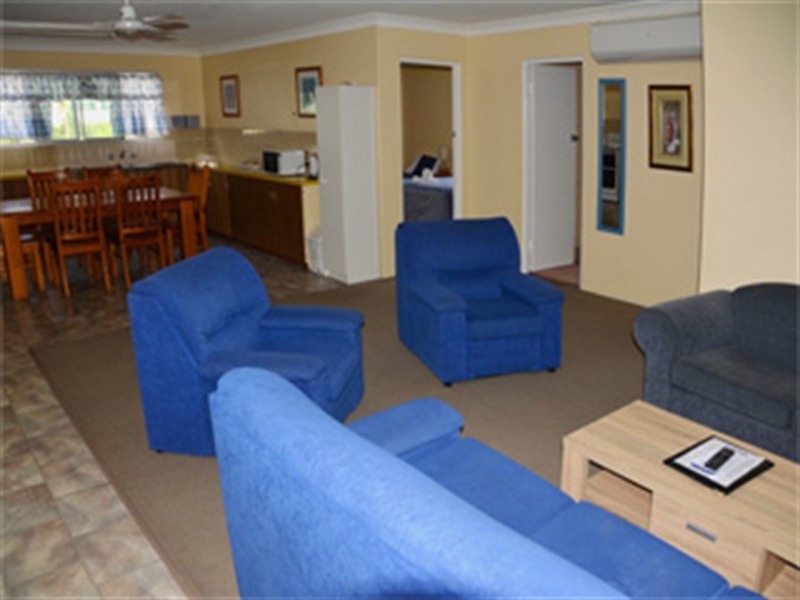 We also have 2 fully self-contained units sleeping 6-8 persons, with large lounge area and equipped kitchen.